Smokerise Country Club 1906 Mountain Creek Stone Mountain Solid Source Realty Inc.
Bldg. Size 2967 sq. 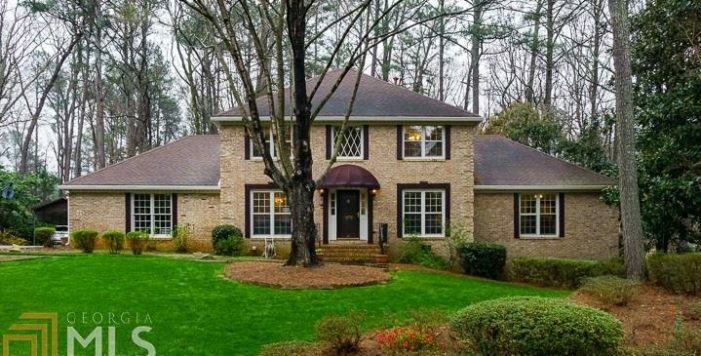 ft.
Immaculate All Brick 2-story Traditional Home with Full Basement in Smoke Rise! Kitchen features granite c'top center island, gas cooktop plus separate grill, and bright breakfast area with large picture windows. 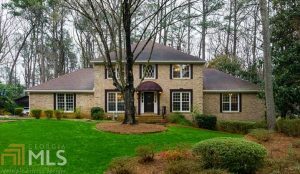 Master bedroom with walk-in closet and updated master bath with double sink granite c'top vanity. Office off master. Family room with wall of built-ins and fireplace. Relaxing sunroom. Awning-covered brick front porch. 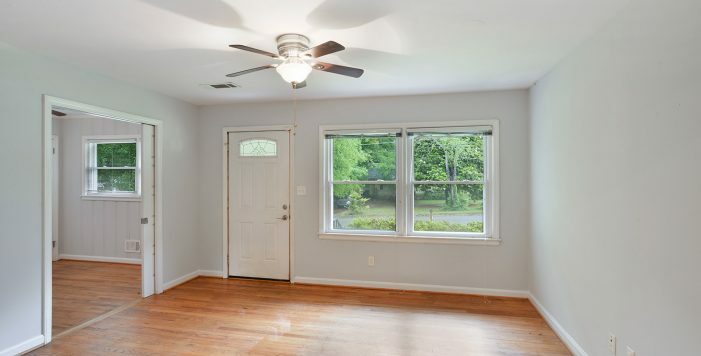 Pristine 2-car side-entry garage plus detached 2-car carport. Beautifully landscaped extra deep acre lot. Walk to Mountain Creek Swim & Tennis. Smoke Rise Country Club neighborhood.